In 1988, Michael Feuer co-founded OfficeMax, using $20,000 of his own money. During his tenure as CEO, he helped the company expand to more than 1,000 locations. He is now the CEO of venture capital firm Max-Ventures. 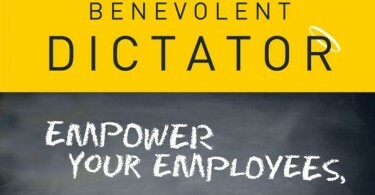 I talked to Feuer, author of “The Benevolent Dictator: Empower Your Employees, Build Your Business, and Outwit the Competition,” about his leadership style and his approach to encouraging innovation. 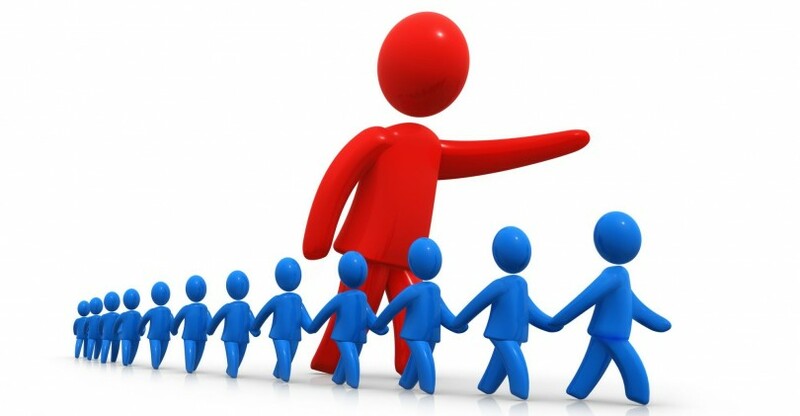 How would you characterize a benevolent dictator style of leadership, and what are its advantages? A benevolent dictator first and foremost always does what is best for the greater good or takes action to reach the objective or objectives of all constituents, putting each before his or her own personal goals. As a leader, how can you tell when the time for discussion has passed and it’s time to take action? When the time for talking and discussion is done and the organization finds itself at that proverbial fork in the road, a benevolent dictator must be the one to say “yea or nay” so that the process can move forward. Otherwise, analysis paralysis sets in, inertia takes over, and the company misses opportunities or fails to solve problems. What is the hardest lesson you’ve had to learn as an entrepreneur? The leader can’t assume anything and must always trust, but verify. This has to be done at specific follow-up check points (dates) to ensure nothing falls through the cracks or that things stay on course. In addition, one must always have Plan B and even Plan C as the initial idea most always needs modification along the way. Most entrepreneurs fall in love with their plan instead of the potential results. What is the most important step a leader can take to encourage innovative ideas? Continuously stirring the pot, challenging current thinking, and asking what-if questions. The concept of “if it ain’t broke, don’t fix it” is guaranteed to eventually cause a company to fall behind its competitors or have its customers become tired of the product or service. You guided OfficeMax from a small company to a very large one, with $5 billion in annual revenue. How did your approach to leadership change as the company grew? At the beginning, one needs to know most of the key details and how-tos of every aspect of the business. As the business grows, the leader must learn to focus on where he or she can do the most good and allow all team members to do their jobs while the leader maintains check points on major projects. Most founders cannot make the transition from the quarterback on the field to the coach on the side lines calling the big plays. It was easier for me because I spent 15 years in corporate America as a VP-type before starting OfficeMax from scratch. I learned a lot during those years, and many of the most valuable lessons were how NOT to do it.